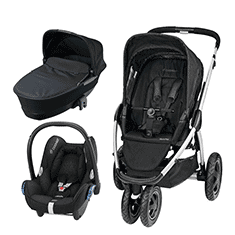 Browse our stunning range of Izziwotnot products to find the perfect design for you and your little one. 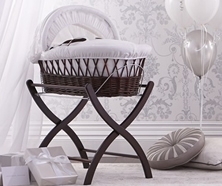 Specialising in baby, nursery and children’s furniture and bedroom interiors this range provides endless inspiration. 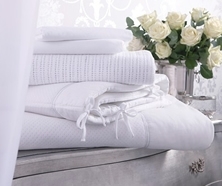 Whether its cot beds, bedding essentials or nursery furniture sets you are looking for Izziwotnot is ideal. 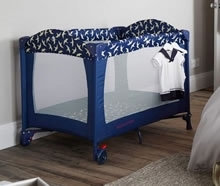 All products are designed, manufactured and tested exclusively and to the highest standard, making them not only stunning but safe and comfortable, ensuring you and your little one can sleep soundly. Izziwotnot are here to help you make your children’s room a safe, cozy and inspiring place to be, without compromising on quality.